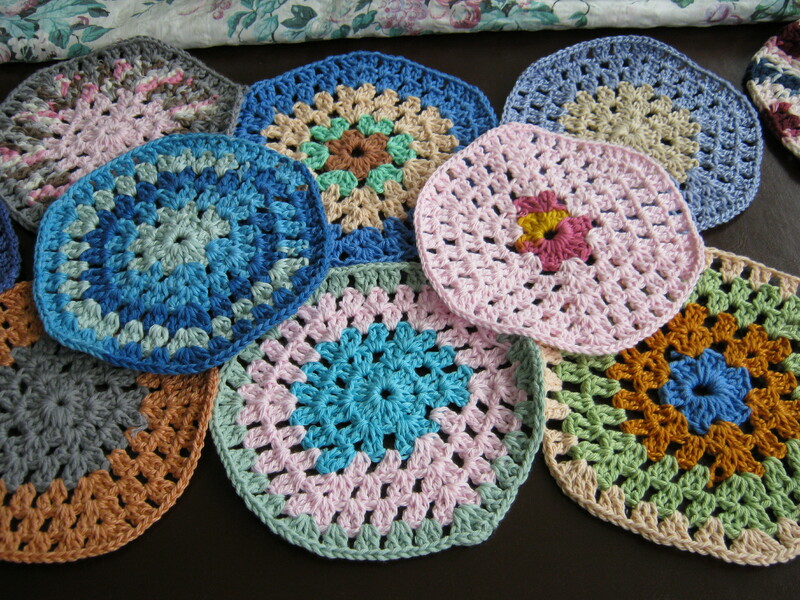 I have a lot of projects on the go, and want to get the Hexagon Rug finished. Need to complete 39 of them, and my tally so far is 27. Liked the format for this RUBY HEXAGON BLANKET by Nova Seals for novamade.